As part of the assessments, 20,000 RTI applications filed to different public authorities in the country were collected, of which detailed analysis of a randomly selected sample of 5000 applications was undertaken. 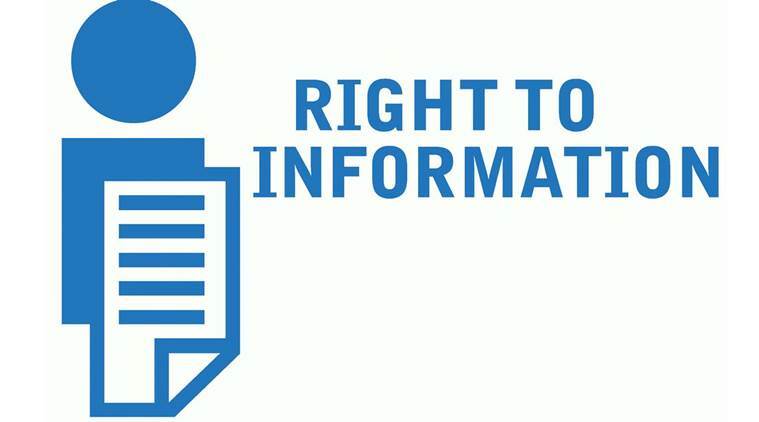 The Right to Information (RTI) Act has undoubtedly been a most empowering legislation for citizens. The law has initiated the vital task of redistributing power in a democratic framework. It is perhaps this paradigm shift in the locus of power that has resulted in consistent efforts by the powerful to denigrate it. The latest attack on the legislation was witnessed recently in the Rajya Sabha, with several members of Parliament, across party lines, demanding amendments to the act. A key allegation made on the floor of the House was that the RTI is being widely misused, especially to blackmail public functionaries. It was also argued that government servants are unable to take decisions objectively for fear of the RTI. This is not the first time that the issue of misuse of the RTI Act has been flagged. The previous prime minister alleged that a large number of frivolous and vexatious RTI applications are being filed resulting in a negative impact on the efficiency of the government. These assertions, however, are not backed by data or evidence — a point which the office of the previous PM had to publicly concede when the RTI was invoked to ask for the basis of the PM’s views! Similarly, one of the MPs who raised these issues in the Rajya Sabha has reportedly admitted that his statements were based on anecdotal evidence drawn from some isolated cases. On the contrary, two national studies on the implementation of the RTI, carried out by the RTI Assessment and Advocacy Group (RaaG) in collaboration with the National Campaign for Peoples’ Right to Information (NCPRI), tell a completely different story. As part of the assessments, 20,000 RTI applications filed to different public authorities in the country were collected, of which detailed analysis of a randomly selected sample of 5000 applications was undertaken. Less than 1 per cent of the RTI applications analysed pointed towards the misuse of the law in terms of frivolous or vexatious information requests. The majority of applicants sought basic information about decisions and action taken by the government, norms related to the functioning of public authorities and the use of public resources. In fact, the studies showed that close to 70 per cent of the RTI applications sought information that should either have been made public proactively or communicated to the applicant without needing to file an RTI application. The analysis also revealed that a little over 1 per cent applications were voluminous, in terms of requiring a lot of information, which could divert time of public servants. Again, a majority of the voluminous applications were asking for information that should have been disclosed proactively. Clearly, the poor compliance by public authorities with statutory provisions related to proactive disclosure of information is forcing people to file applications for information that should be publicly available to them. Even a government-sponsored nation-wide study in 2009 did not find any evidence to flag misuse. In any case, how can objective government information, obtained under the RTI, be used to blackmail or harass anyone? On the other hand, if there is some wrongdoing, the RTI applicant would be rendering a service to the society by exposing it. Another claim made by an MP was that anyone, even a “panwadi” (paan seller) and a “chaiwala” (tea seller), without establishing their locus, can use the RTI to ask questions on sensitive issues from the government such as national secrets related to missile programs and international relations. But the assertion that the RTI can be used to compromise national security is totally unfounded. Section 8 of the RTI Act spells out the restrictions to peoples’ right to information. It exempts disclosure of various categories of information, including information, which would prejudicially affect the security of India and its relations with a foreign state, and personal information, which has no bearing on public activity or interest. hesitation to be answerable to them? The RTI Act is premised on the idea that democracy requires an informed citizenry. Members of Parliament would be well advised to look at the evidence before mulling amendments to it.